Everyone loves lists. Just look at any magazine cover, Pinterest feed or popular blog post. They all snag readers with “Top 10 Solutions for…” and “7 Easy Ways to…” lists. So why not create lists like this customized for your library, featuring the books your patrons checked out the most this year? 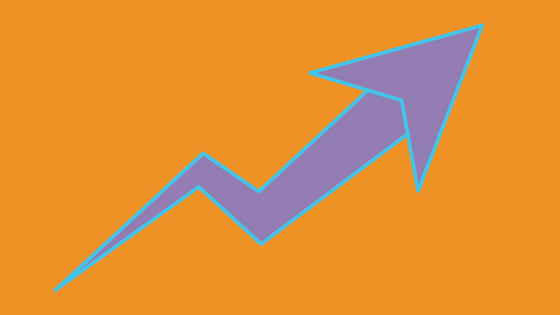 Or how about the books highest in demand, determined by your holds lists? 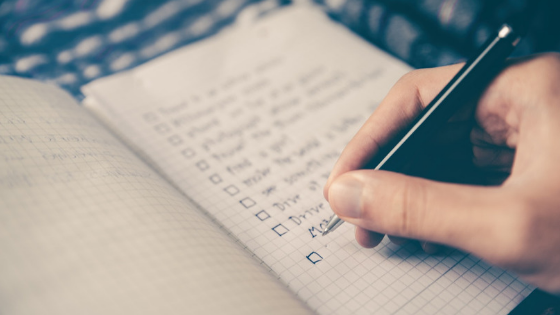 Your library’s integrated library system (ILS) and circulation data offer great resources for creating lists your patrons will love. 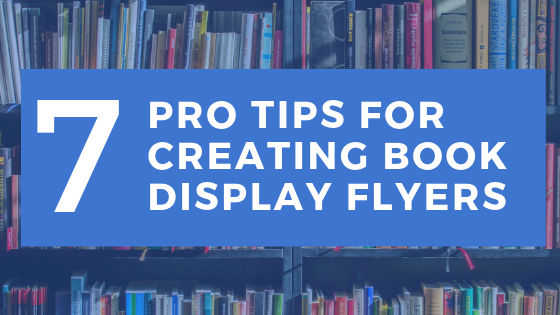 Looking for a way to share displays across your library system? Check out Durham County Library's Display Hub, which pulls together a similar set of materials so library staff across the county can quickly access display materials including posters, book lists, bookmarks, and flyers. 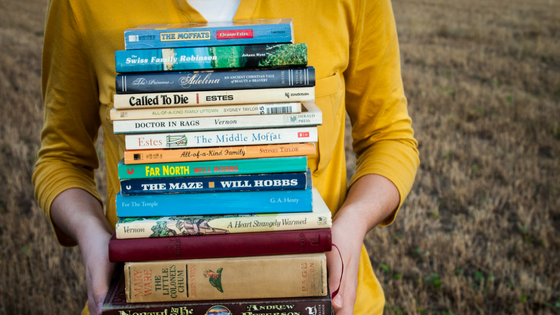 Steal these ideas and grow your NoveList usage! Last summer we announced the second year of the Grow Your NoveList Usage Grant. The projects are complete. 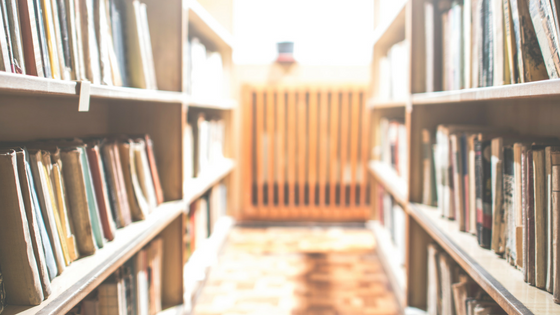 Read the stories of the ten libraries and how they increased their NoveList usage. 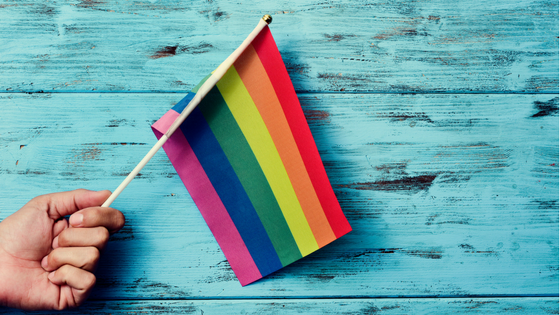 Did you know that June is LGBT Pride Month? NoveList can help make your library a welcoming and safe place for LGBT youth. A new year is upon us, and no matter how you feel about 2016, I think we can all agree that 2017 is… Well, I think we can all agree that it’s here. No one can disagree with that, right? Just like how no one can disagree that readers still come to the library to find something great to read.